There is no denying the fact that videos and marketing have been going together hand-in-hand for decades now. Right from the traditional television commercials in the 1970s to today’s online brand glimpses and WordPress video galleries, undoubtedly, the video has become a staple in every business owner’s life. Apart from being efficient and convenient, video marketing offers a versatile, shareable, and attractive medium to reach an extensive range of audiences, irrespective of the geographical boundaries. In fact, statistics show that 97% of businesses are using explainer videos as they help their audience understand the brand seamlessly. Not just that, but when looking from a buyer’s perspective, Google claims that 50% of internet users look for videos before they visit any online store. Moreover, it’s predicted that by 2020, online videos are going to comprise 82% of the consumer internet traffic. These and a variety of other statistics stringently show that videos are here to stay and aren’t going to lose their importance anytime soon. Why Do You Need a Plugin for WordPress Video Galleries? Having a WordPress website makes it tremendously easier to make the most out of videos. Undoubtedly, video blogs are an excellent way to connect with the right set of audience and market your website amidst stiff competition. Apparently, those who get inclined towards videos are more likely to stay longer on your site. Although graphics and images do play a role in enhancing the visual appeal of content; however, videos are competent enough in making the user experience even more memorable. Whether you have a creating a personal blog or a business site, a relevant plugin can help you edit and publish videos without any significant hassles. With all the enormously exciting statistics and reports available on the internet, the idea of creating a video might seem really fascinating. However, one factor that turns out be to exceptionally essential is choosing a platform to host them on. Having said that, below-listed are some of the top channels that you can consider for your videos. Being the most popular platform for video, YouTube is backed by more than 1.5 billion active users a month. People from across the world have been using this platform to indulge in a part-time or full-time vlogger career. And, observing the popularity, YouTube is paying them back well. After Google, this one is the second largest search engine; hence, the potential value of videos’ optimization is incredibly attractive. YouTube is an entirely free platform. As a result, you can host videos and your viewers can watch them without paying anything. Those who’re looking forward to providing a professional touch to their videos, this one could be a great platform. Owing to the features that it comprises, Vimeo is one of the noteworthy contenders in the list of hassle-free video hosting channels. Right from powerful analytics to large community and easy customization options, there is a lot that this platform offers. Although you can join this platform without paying any charges, however, there are different packages as well, appropriate for those who’re looking for more. The package starts from $7/month and goes up to $75/month. Next on the list is Wistia, which is specially developed for business owners. A widely-used platform by content creators and online entrepreneurs, Wistia is considered as one of the most powerful options available out there. Apart from helping you create videos and analyze them, this channel also provides a profound guide for creating and marketing videos so as to get the best results. The free version of this platform lets you upload three videos. Other than this, it comes with a package of $99/month that you can use to upload ten videos a month. Brightcove is another video hosting platform that has been developed for business purposes. Chosen by several Fortune 500 companies, this one is one of the leading platforms that you can bet upon for your videos. Along with a pretty quick server, this platform also offers advanced live-streaming abilities, server-side ad insertion, analytics, and much more. You can begin the 30-day free trial session on Brightcove; but after that, you’d have to connect with the sales team to know prices. Unquestionably, finding a plugin for WordPress video galleries can be an arduous task, especially if there are a lot of options available. To make the job easier for you, below mentioned are the top 10 options curated for you. Have a look. When it comes to video add-ons, this is one of the best WordPress gallery plugins that you can consider for your website. It lets you create galleries from different channels, like YouTube, Wistia, Vimeo, and more. Moreover, you can even display videos in different formats. It also comprises an easy to use the widget, which makes the process even more hassle-free. You can seamlessly drag and drop it to any of the sidebars and showcase a video gallery in any of the widget areas of the site. 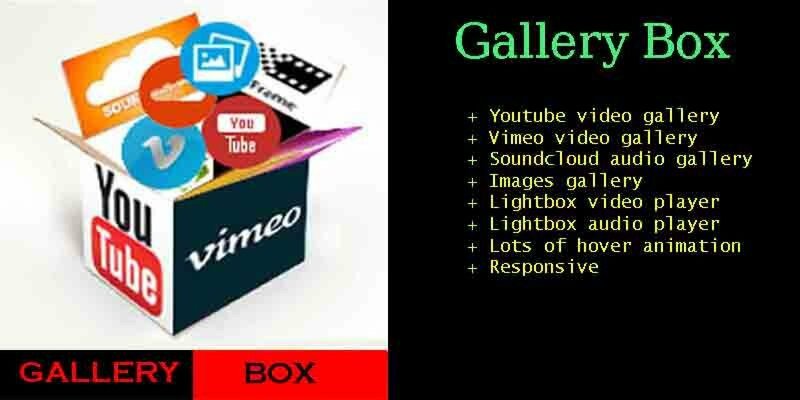 Extremely customizable and easy to use, this is one of the appreciable video gallery plugins for WordPress that has been developed to support an array of visual media. With this plugin, you can easily display YouTube videos, Vimeo videos, Soundcloud audios, Portfolio gallery, and much more. Additionally, this plugin also provides different types of hover effects so as to make the entire area look more attractive and elegant. Its visual composer compatibility makes it even easier to handle and use the plugin as per your own requirements. GridFX is one premium option that you can ponder upon for your WordPress website. Thanks to its great customizing options, this plugin allows you to create many grids that you can use to display interesting videos. It comes with its own comprehensive dashboard from where you can manage and keep a tab on displayed grids. This plugin allows you to embed videos from different sources and platforms, such as Vimeo, YouTube, Dailymotion, etc. If your website is into providing profound and in-depth lessons on different subjects, undoubtedly, this one is considered as the best video gallery plugin for WordPress. With this tool, you can effortlessly create a learning management system that would allow you to monitor and organize your courses, webinars, and other programs. On top of that, this plugin also lets your viewers leave comments and mark videos as their favorite. This plugin has also been integrated with advanced settings, like restricting anonymous users, customizable labels, and more. YouTube Showcase is easy to use a plugin for your WordPress website. For videos, this tool uses custom post types. You can add tags and categories to your videos and can even feature them to grab more attention from visitors. YouTube Showcase also comprises two different widgets, which are extremely easy to use. Its default layout is enticing and lets users browse through all the available videos without the need of leaving the page. If you already own a YouTube channel and wish to embed it into your website, then YourChannel is the WordPress gallery plugin you should be relying upon. Available in both free and premium options, rather than redirecting the visitors somewhere outside the website to show them what you got, this tool lets you display all of your videos in one playlist on the site. All you’d have to do is type in your YouTube channel ID and username. And then, YourChannel would be doing all the hard work on your behalf. Vimeography is one of the most exciting plugins that you can choose to create enticing visual galleries just within the matter of thirty seconds. 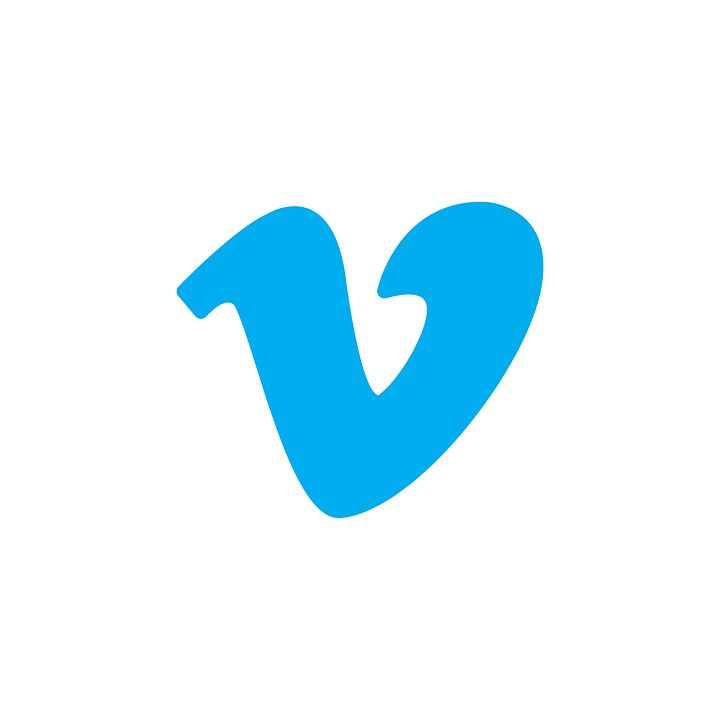 This plugin can be integrated with all Vimeo channels. 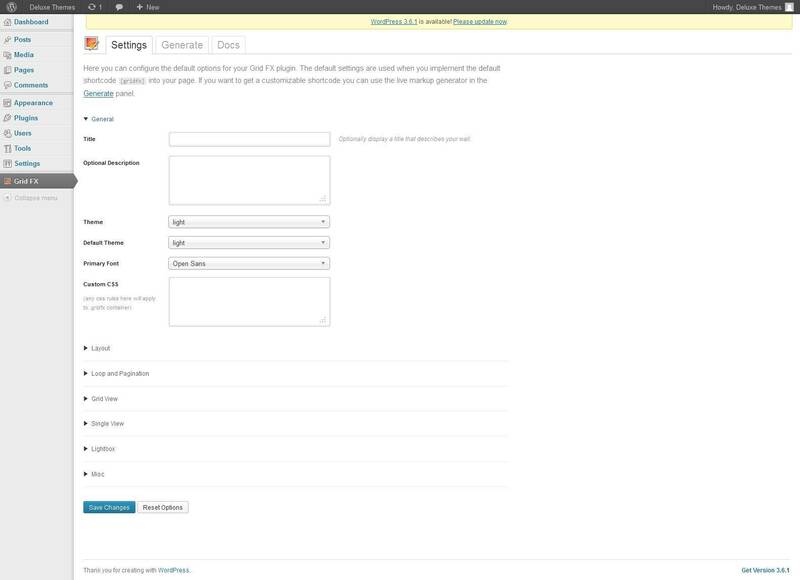 It lets you insert videos into posts or pages with a simple shortcode. Furthermore, you can even customize the height, width, layout, pixel count, and theme of any of the available galleries. With this free plugin, you can create your own Netflix style website. It also has a premium version; therefore, you can choose the one according to your requirements. Moving further down the list, Huzzaz is another best WordPress video plugin option that demands your undivided attention. Even if you aren’t aware of any technical aspects, this plugin helps you embed videos into the website. Different channels, like Vimeo and YouTube, are supported by this plugin. You can obtain videos through the drag and drop system and display them anywhere on the site. Being a fully responsive plugin, it can work across devices. You can also search for individual videos right within the video gallery. Specially designed to display videos from YouTube and Vimeo, this particular plugin can fulfill all your requirements and needs flawlessly. This tool consists of seven different stunning views that you can use to showcase the videos on your website. Each of the views has a different style, and you can choose the one matching appropriately with the overall appearance of your website. Other than that, it also lets you create an unlimited number of video galleries; hence, there won’t be any restrictions for you. With more than 40,000 active installs, Robo Gallery is one such free plugin that has the proficiency in uploading multiple videos at a time; thus, saving your time tremendously. Being a responsive plugin, it doesn’t let you worry about losing upon mobile users. Not just for YouTube and Vimeo videos; however, this specific plugin is also appropriate for images and alike. It features auto resizing for images and thumbnails and also provides different customizable hover effects. Now that it’s pretty much clear how WordPress video gallery plugins can help you showcase a variety of videos with their extensive lists of features, you wouldn’t have a tough time finalizing on the perfect option. So, right from WordPress YouTube plugin to the ones for other purposes, you’ll find everything mentioned above. Check out their features cautiously and use the one that would fulfill your requirements with ease. If you know any more plugins, do let us know in the comments section.